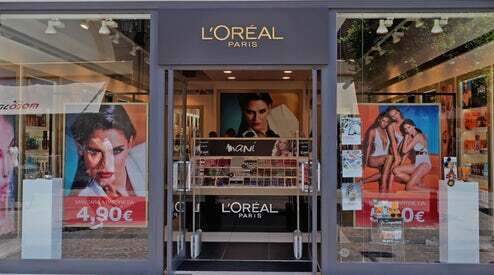 L’Oreal shares rose slightly on Friday after fourth quarter sales figures from the world’s biggest beauty company beat forecasts. Lancome-owner L’Oreal said strong Chinese demand for luxury skin creams had helped it beat sales forecasts in the fourth quarter. For 2018 as a whole, operating profit rose 5.3 percent to 4.7 billion euros, giving a margin of 18.3 percent of sales, up from 18 percent at the end of 2017.